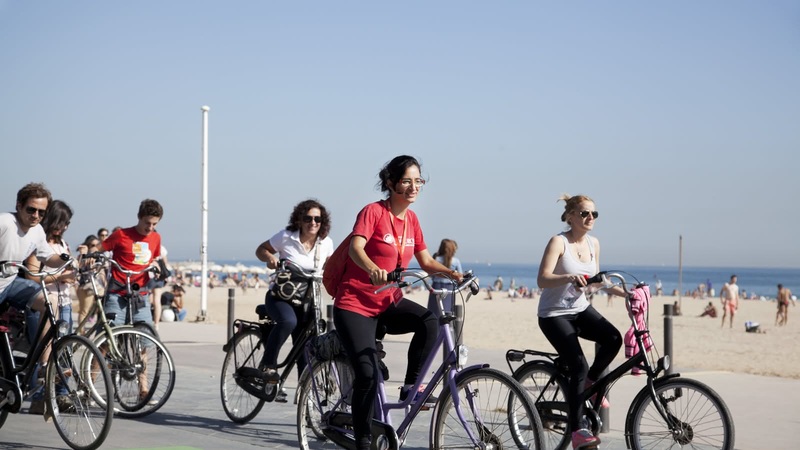 Barcelona is a perfect place to explore by bike. 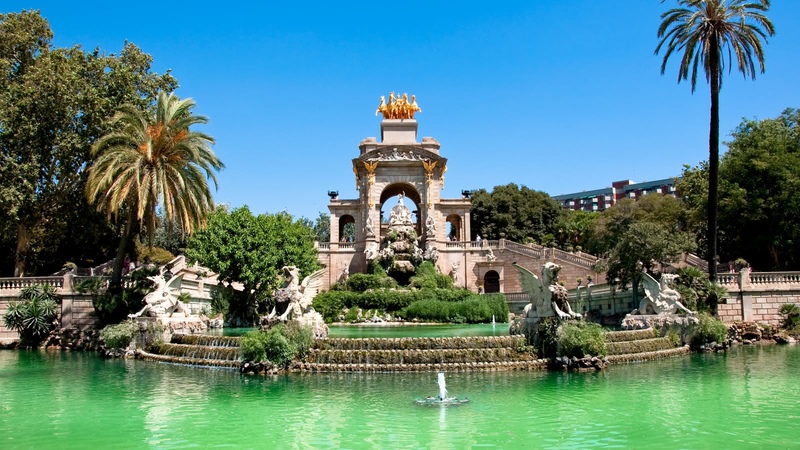 This pleasant 2.5-hour trip covers many of Barcelona's major landmarks. 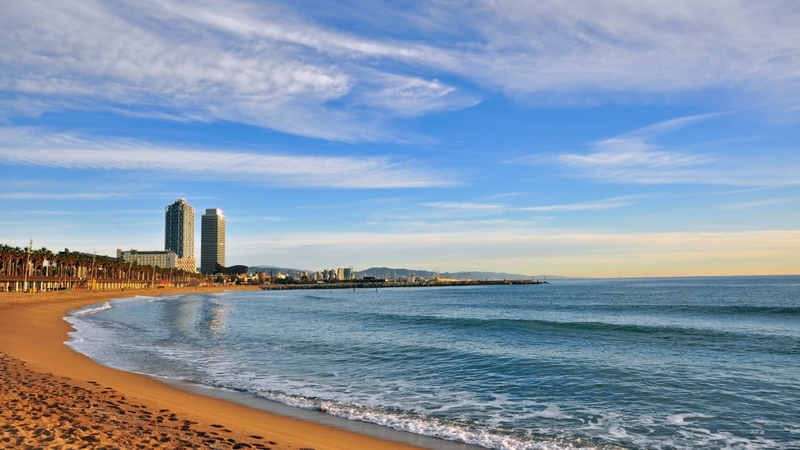 Visit the beach at La Barceloneta, find some of Gaudí’s early works, discover the 1992 Olympic Village, and see many other must-see sites. 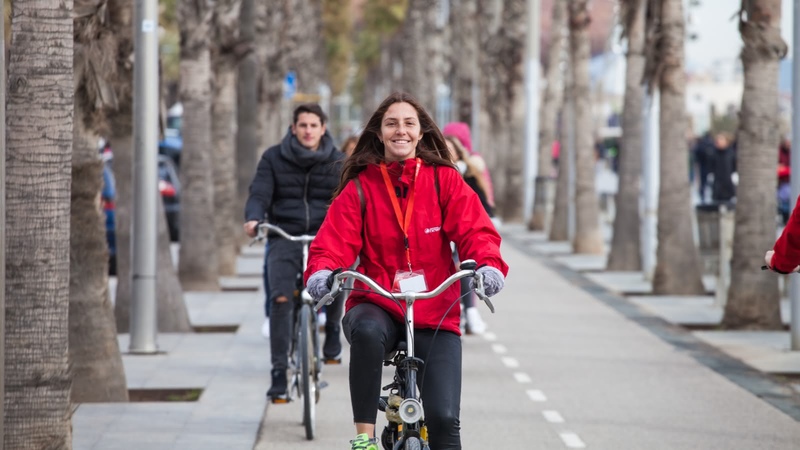 This is more than just a bike ride; it is a journey through Barcelona's evolution from its medieval history to a contemporary city. Don't forget your camera - the scenes you will discover will make you feel as though you've stepped into a picture postcard. 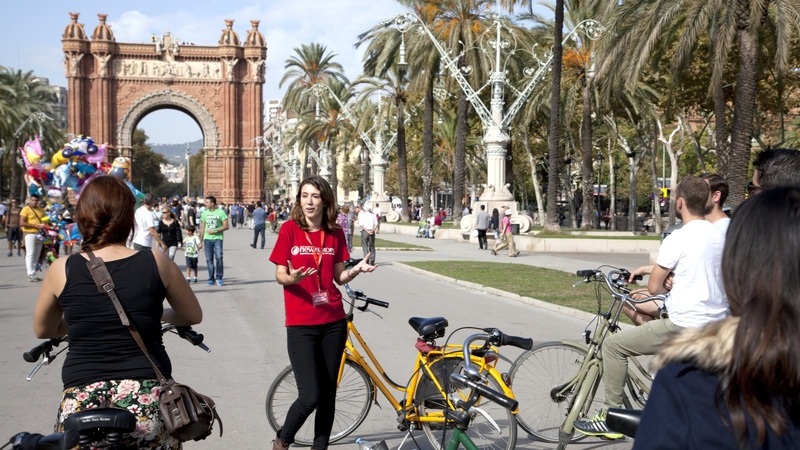 Your Barcelona Bike Tour starts at the Jaume I metro exit and usually ends by Arc de Triomf. 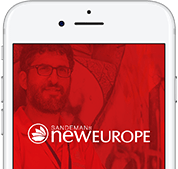 Barcelona has always been a city of technology – Spain first tried out electricity, railways and steamboats here. Luckily for us though, cars weren’t introduced until much later, and so today, Barcelona is perfectly designed for cyclists and pedestrians! 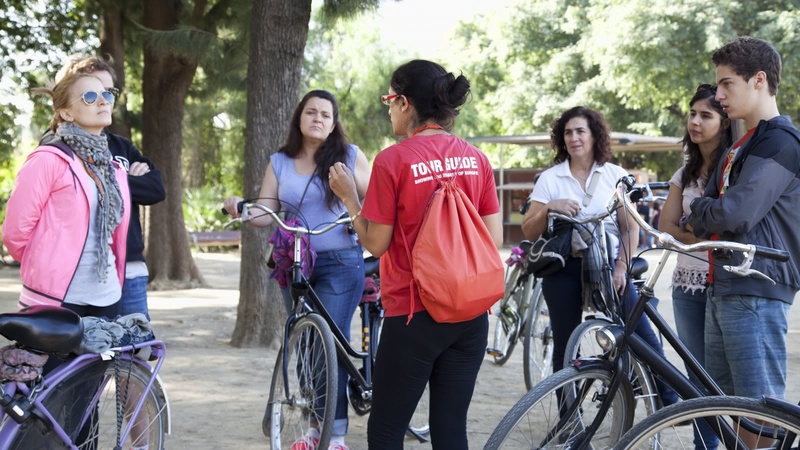 On your Barcelona bike tour, your tour guide will take on a pleasant ride to many of Barcelona’s must-see sites. The major landmarks just keep coming on this 2.5-hour bike tour! 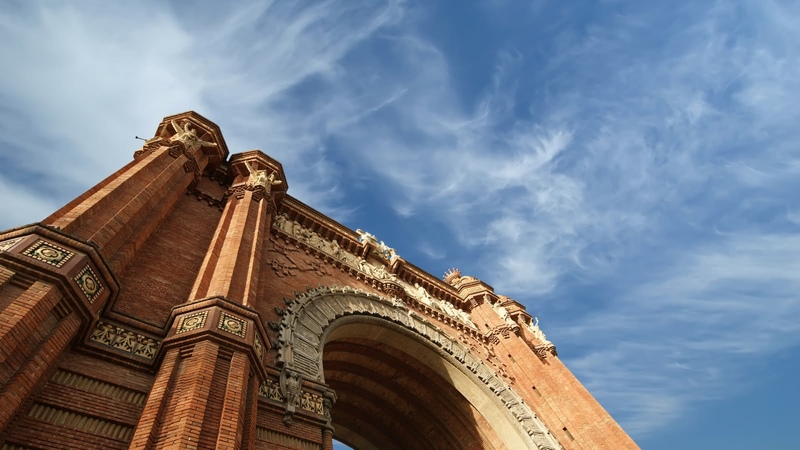 You’ll be amazed to come across Barcelona’s Arc de Triomf, and early works from Antoní Gaudí. 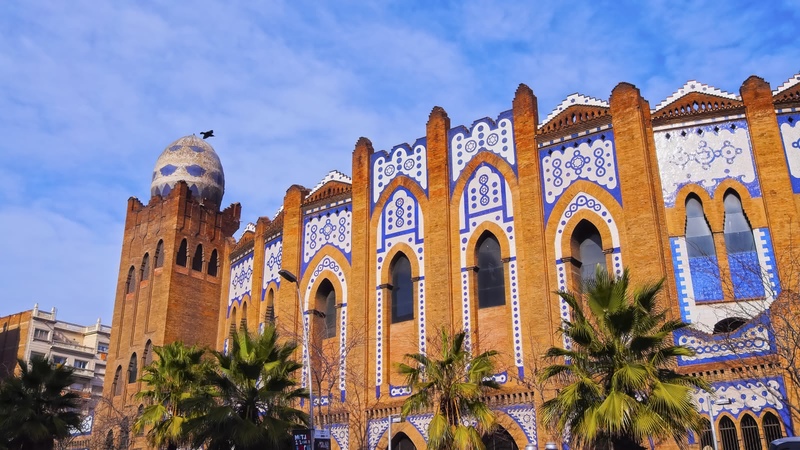 You’ll find the 1992 Olympic Village, the Monumental Bullfighting Ring, and even a haunted metro station. Of course, many people come to Barcelona for the water, and on this bike tour, we don’t disappoint. 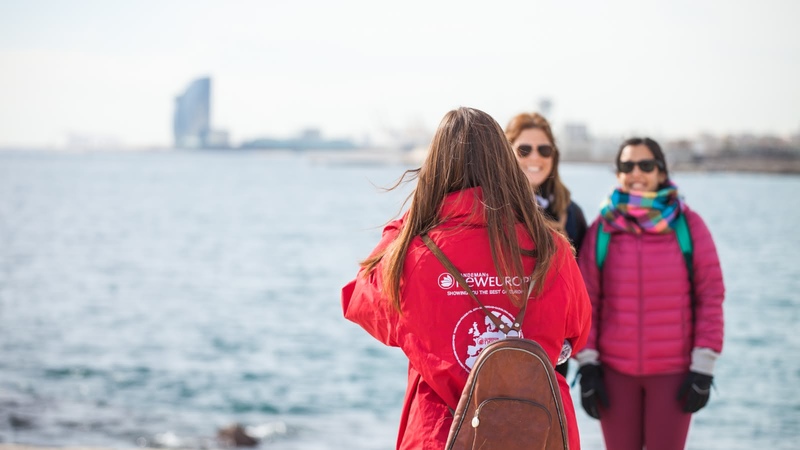 As you’ll ride along La Barceloneta beach, and take in the views from Port Olímpic, you’ll want to keep your camera at the ready, for your chance to snap some perfect Barcelona photographs. 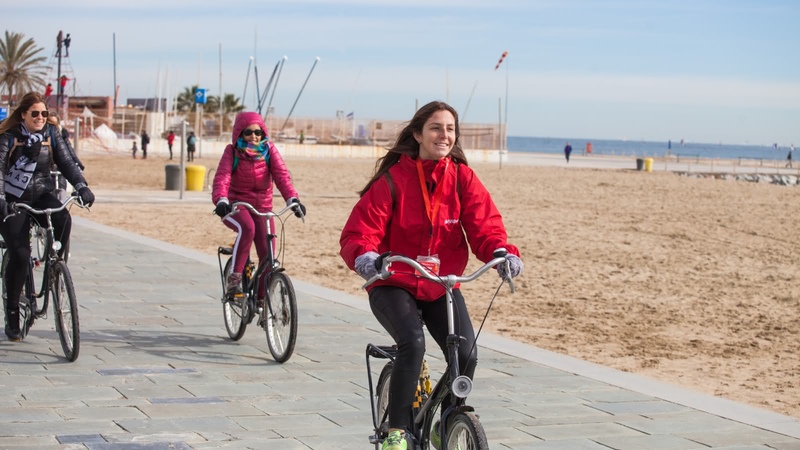 We enjoyed a leisurely cycle down to and along Barceloneta Beach in perfect weather conditions. The tour was approximately two and a half hours long, which was an ideal duration. The cycle was not strenuous and would be accessible to all fitness levels. Although there were about twenty people in the group, our guides Patrick and Alexa set a pace that ensured we stayed together, and were able to access Patrick's informative, entertaining commentary highlighting historical and social points of interest at regular stops along the way. My husband got a flat tyre, but the problem was solved seamlessly. This was our third tour with Patrick as our guide, and we couldn't recommend him more highly. Amazing bike tour and guide! We had an absolutely amazing time on our bike tour with Billy! She was very easy to talk to and we had a very gentle 3.5 hour bike around the lesser populated areas of Barcelona. She was knowledgable and answered all of our questions easily. The meeting point is at the Jaume I metro stop; the bikes were easy to ride and the tour was mostly on cycle paths so we felt very safe. This was the HIGHLIGHT of our holiday and we would recommend it to anyone wishing to see a bit more of the city at a relaxed pace! Wow! We had the time of our lifes in Barcelona and bike tour with awesome guide Mark. Made our trip even more special! Thanks a lot! TONS of fun & a great deal! Awesome tour! Billy was a great guide — friendly, personable, knowledgeable, generous (she gave us an extra hour of touring for free), and helpful (she even sent out restaurant recommendations after!) The tour was more relaxed than the hyper-sightseeing-focused walking tours, but I actually preferred that. We had a leisurely bike through the beach, through several parks, and through Billy's own neighborhood. Billy's main storyline was talking about the modern history of Barcelona including its recent growth spurts, showing us the epicenters of growth and decline. Fascinating! Tour was a great deal, too — we got 3.5 hours of great biking and bikes were included. Cannot recommend enough! Go Billy! I had a fantastic bike tour around Barcelona with our tour guide Filippa. 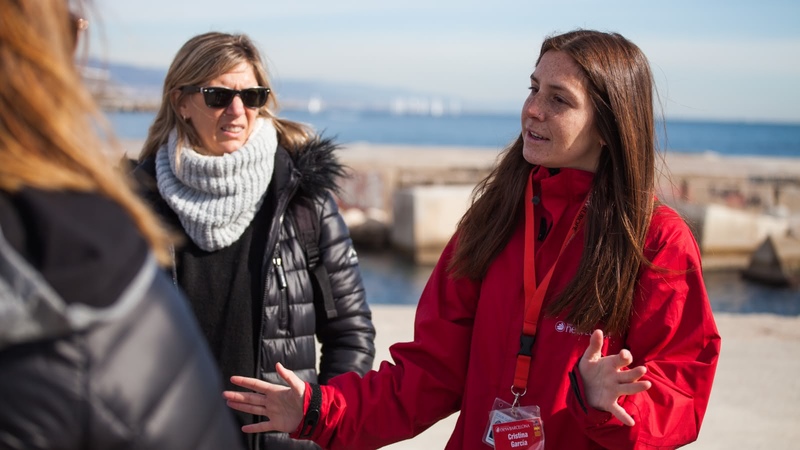 She provided indepth information about the city and both the past and present issues facing the people of Barcelona. She also helped me organise additional hire of the bike for the rest of the day which was greatly appreciated as I could then cruise around for the rest of the day.